Norway scored a 'Fairytale' win at the Eurovision Song Contest in Moscow, when singer/songwriter Alexander Rybak romped home with a total of 387 votes. Born in Minsk, the 23-year-old, who celebrated his birthday this week, took an early lead and his win was never in doubt, achieving the highest ever Eurovision total. One of the pre-contest favourites, Rybak wrote the music and lyrics to ‘Fairytale’. A star of stage and soon to be screen – he has a role in a forthcoming movie – Rybak has played violin and piano since he was five years old. Another of the favourites, Turkey stayed in the hunt throughout the voting, finishing behind Iceland in second with 218 points and Azerbaijan in third with 207 points, but ultimately the result proved to be a formality and next year’s contest is heading to Oslo. Jade Ewen, who represented the United Kingdom, with an Andrew Lloyd Webber composition finished in fifth place with 173 points. 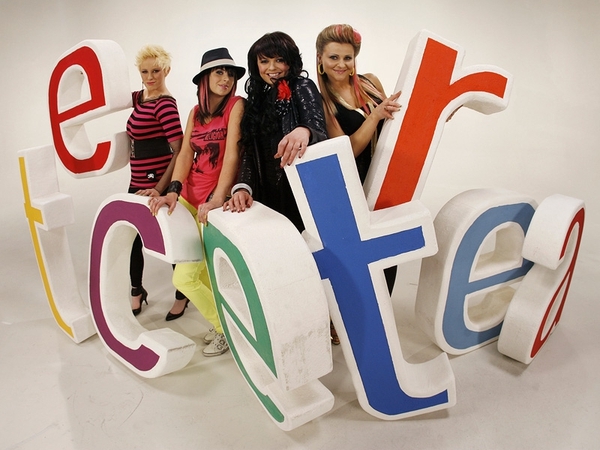 Ireland's entry 'Et Cetera', performed by Sinead Mulvey and Black Daisy, failed to progress from the semi-final stage of the competition. Russia reportedly splashed out more money than any country in Eurovision history for the high-tech spectacle as it relishes last year's victory and basks in the television spotlight. Local media reports say €31 million was spent on the staging of the competition.